What’s your favourite piece of Roman music? If you can remember any, please do let the historians know. While the empire’s architecture, civil engineering, and military formations have become a celebrated part of pop culture, it’s been a celebration with the sound turned off. Before the printing press, music could only be passed down orally or by hand – which is to say, it mostly didn’t make it. While the masterpieces of Mozart or Schubert are preserved down to the note, Roman musicians can only be seen playing their instruments on mute in mosaics. 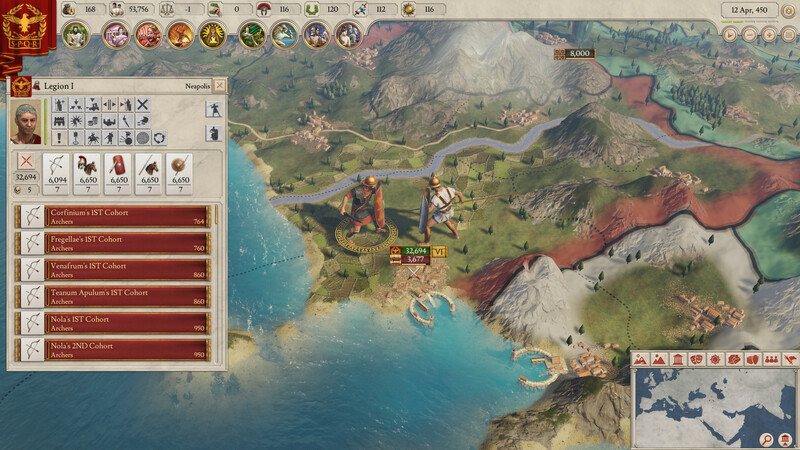 For Peter Nicholson, who spent a decade working as a classical singer and organist with a particular focus on early music before joining Paradox, the making of Imperator: Rome has presented some familiar challenges. 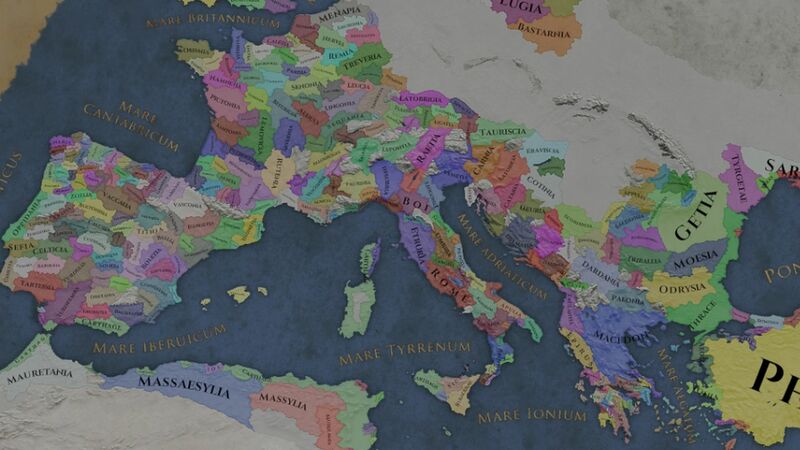 The grand strategy game begins in 450AUC – literally, just a handful of centuries after a bloke named Romulus decided it was time to stop suckling she-wolves and settle down. Even the ancients thought these guys were ancient. It’s not for lack of trying. Paradox Development Studio doesn’t use Wikipedia. There’s an office library instead, order found in books, where the team pores over the primary sources and academic writing of online collections like JSTOR. But even for a studio as steeped in the past as this one, true historical authenticity is an impossibility. 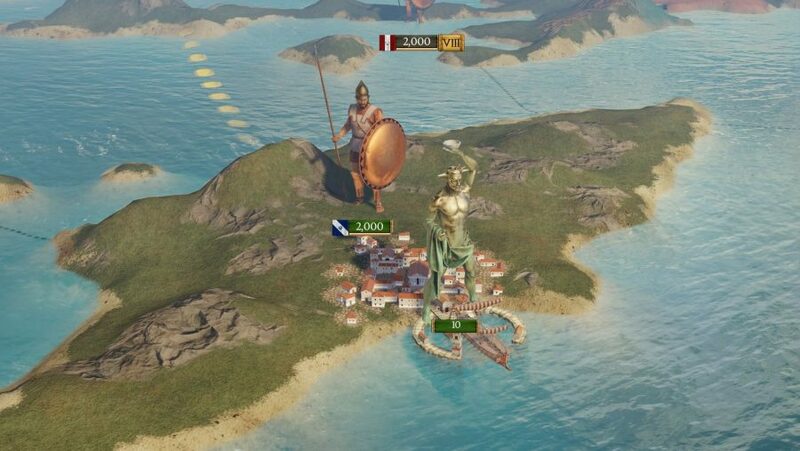 While it was Nicholson’s amateur modding rather than his musicianship that landed him the job at Paradox, there’s one sense in which that classical background helps in the design of Imperator: Rome – a spirit of interpretation. Borders, for instance, aren’t an especially useful way to depict the migrating tribes of the era – but they’re a grand strategy mainstay, and so Paradox does its best. It's easy to imagine that Paradox only draws from ancient history, but in fact it's pulling from its own past too. "We took from Stellaris in terms of what makes people tick in games," studio manager Johan Andersson tells us. 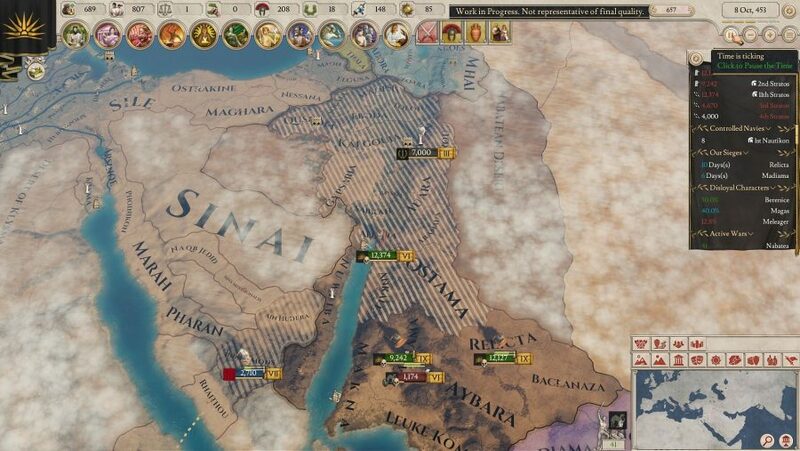 Ultimately, the game’s map is something Nicholson is particularly proud of – taking in Britain, India, Scandinavia, and Ethiopia, without skimping on the details. Nicholson already has one eye on the untouched spines of other tantalising books in the library – stories of the titans of the East, fighting over the spoils of Alexander’s empire.